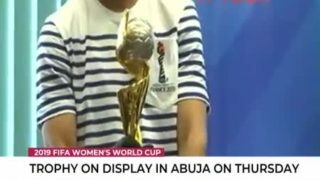 2019 Female World Cup trophy on display in Abuja. 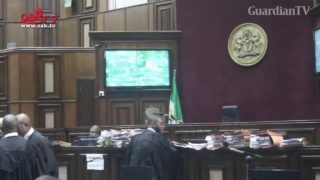 The Federal High Court in Abuja says the sale of EMTS, the managers of 9mobile to Teleology Nigeria should not have proceeded. 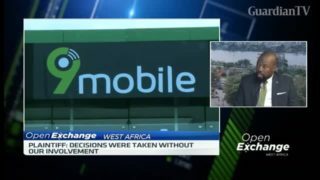 Lami Adekola, Co-founder and Director of Hamilton and George join CNBC Africa to explain the legal issues around the sale of the telecoms company. 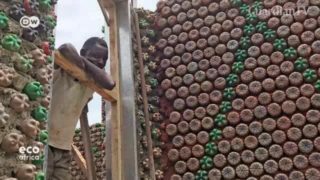 Not far from the capital Abuja you can find the largest house made from plastic bottles in Africa. Over 200,000 bottles went into creating the construction, making use of the discarded plastic in the country. 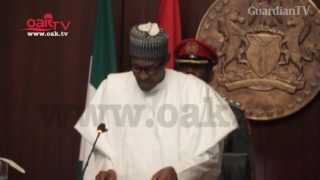 President Muhammadu Buhari, on Friday, inaugurated the Presidential Implementation Committee on Autonomy of the State Legislature and State Judiciary at the State House, Abuja. 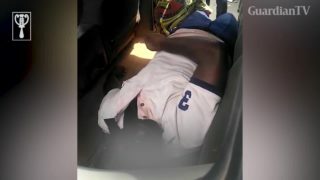 An officer of the Nigeria Security and Civil Defence Corps (NSCDC) on Tuesday was allegedly shot dead by an unidentified police officer in Abuja. 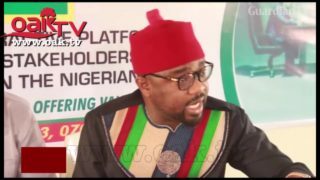 The NSCDC officer identified as Ogar Ochigbo was confirmed dead at Asokoro District Hospital, Abuja where he was taken to after the incident. 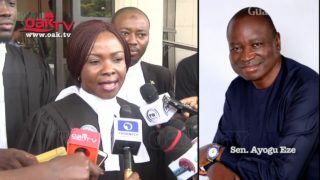 The Abuja division of the court of Appeal has affirmed Senator Ayogu Eze as the governorship candidate of the All Progressive Congress (APC) for the forthcoming election. 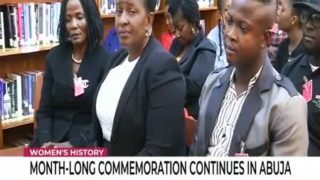 Women's history: Month-long event continues in Abuja. 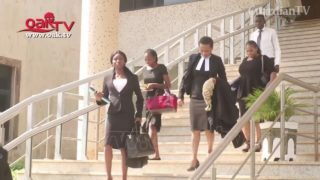 Legal practitioners at the Federal Capital Territory, Abuja showed up in several courts despite the order issued by the Nigerian Bar Association to embark on a two-day boycott of courts. 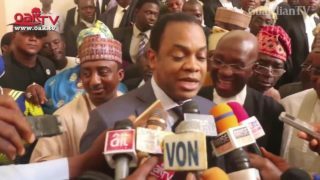 The court of appeal in Abuja has given judgment in favour former governor of Rivers state, Donald Duke affirming him as the presidential candidate of the Social Democratic Party (SDP). 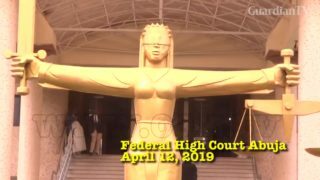 Opposition political parties under the aegis of the Coalition of United Political Parties (CUPP), have dragged President Muhammadu Buhari, the Police Service Commission, and the Inspector General of Police (IG), Mr. Ibrahim Idris, before a Federal High Court in Abuja to stop alleged plot by the president to extend the tenure of the IG that expires in January 2019.